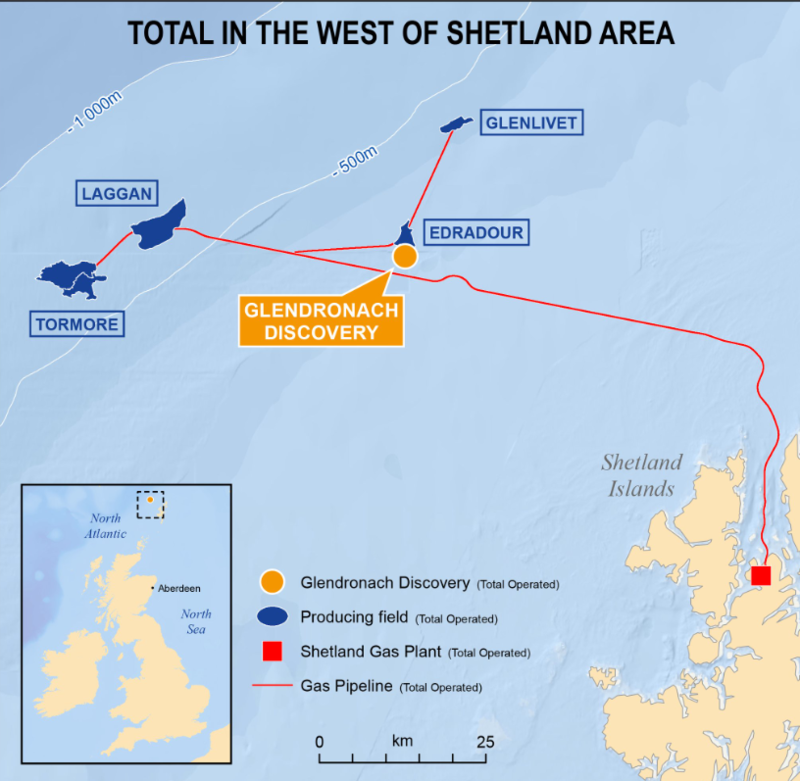 French oil major Total said today that its Glendronach prospect could produce one trillion cubic feet (tcf) of gas. 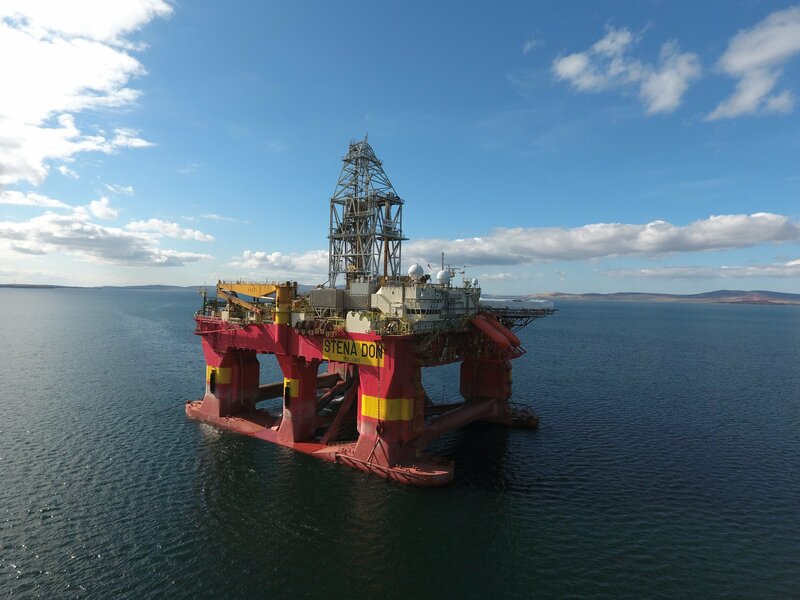 The Stena Don semi-submersible rig started drilling the well in May and encountered a 140 ft gas column. One tcf equates to about 175 million barrels of oil equivalent. Initial tests showed good reservoir quality and well production deliverability, Total said. The company intends to develop Glendronach using infrastructure from the nearby Edradour field. Total started production from Edradour and the neighbouring Glenlivet gas and condensate field in August 2017. That development consists of a 22-mile tie-back of three subsea wells to the existing Laggan-Tormore production system. Gas from Laggan-Tormore is exported to the onshore Shetland Gas Plant via a 90 mile long pipeline. Arnaud Breuillac, president of exploration and production at Total, said: “Glendronach is a significant discovery for Total which gives us access to additional gas resources in one of our core areas and validates our exploration strategy. Total has a 60% operated interest in Glendronach, while partners Ineos and SSE each have 20%. Oil and Gas UK chief executive Deirdre Michie said: “This is a major discovery by Total which demonstrates the exciting potential the West of Shetland frontier region holds. The focus on quick commercialisation of this find, made viable by the UKCS’ existing infrastructure, provides motivation for investors as well as industry. “As our Economic Report recently highlighted, an increase in drilling activity is key to unlocking the remaining potential of the UKCS. This significant discovery demonstrates that the improved competitiveness of the basin is having positive results. This is thanks to the hard work undertaken by industry since the downturn. Alistair Carmichael, MP for Orkney and Shetland, said: “This discovery is good news, and will ensure that Shetland remains a vital part of the UK’s Energy industry for many years to come. The waters to the West of Shetland are difficult to work in but as this discovery shows there are big rewards to be won. 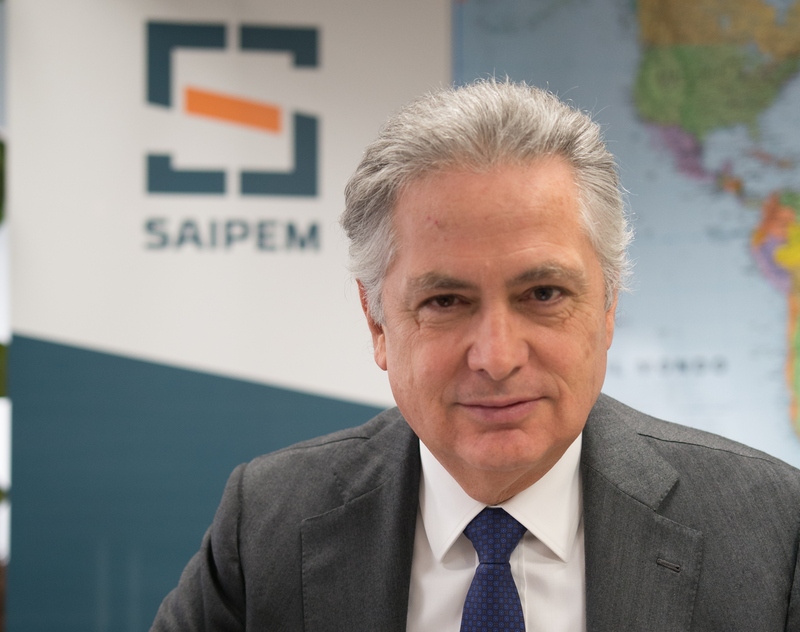 “The challenge for government now is to manage the decommissioning phase for mature North Sea assets while exploiting the maximum benefit for new developments such as this.”.